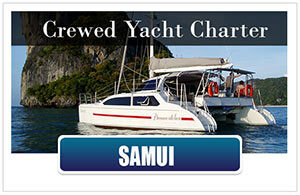 Welcome to the Bareboat Charter Phuket corner of Island Cruises. In this section of our yacht presentation you will only find top class bareboats that are really available without skipper and/or engineer. Sufficient sailing qualification and experience in yacht handling is expected, and has to be provided, to charter these yachts as a bareboat. Hiring a bareboat in Thailand is quite different to what you are probably used to from the Caribbean or the Mediterranean Sea. 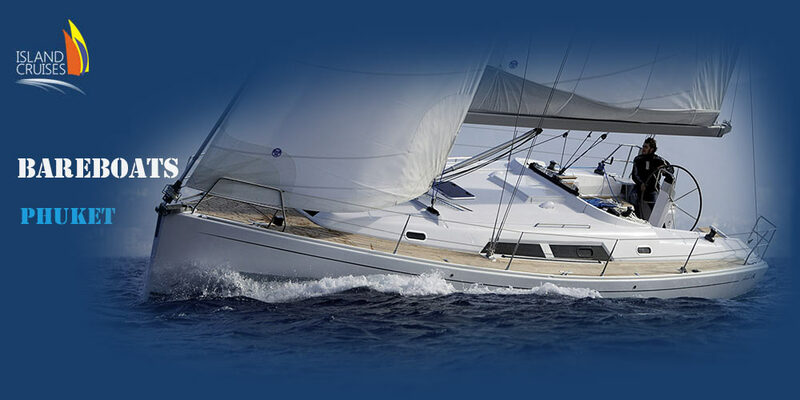 While only in Greece alone, there are several thousand production boats of well known and reputable companies like Beneteau, Bavaria, Jeanneau or Hanse, available for bareboat yacht charter, the number of available charter yachts in Thailand is far lower. 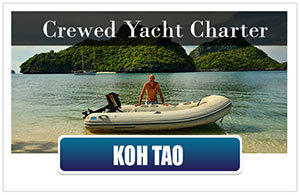 If you count all available bareboat charter yachts in entire Thailand together, you won’t even reach close to 3 digits. We have selected a range of bareboat yachts for you, that we believe are fair priced, well maintained and with as little hidden costs as possible in the pricing. We are visiting all yachts listed regularly ourselves. Why charter these yachts with Island Cruises? We represent these yachts as a yacht charter broker. Our services are completely for free to you! 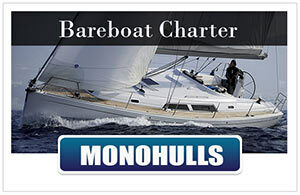 All costs for our yacht charter services are carried by the owners of the yachts. 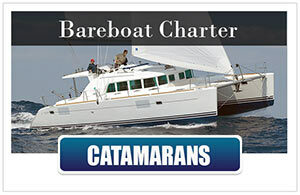 Since we do not own the bareboats listed on this page, we are not biased towards any particular boat, therefore we are able to recommend which bareboat would be best suitable for your personal holiday. We are always up to date for any special price offers that might come up and we can get you the best deals on bareboat charters in Thailand! If we really should miss something – our charter yachts are coming with best price guarantee – we will match any valid better offer! 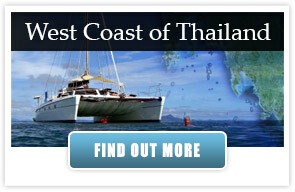 Thailand is still a rather exotic destination when it comes to yacht charters. In most cases, you will only see a marina on the departure of your bareboat charter and again upon your return …or not at all! In Thailand a considerable amount of yachts are simply moored in a protected bay rather than in a marina. 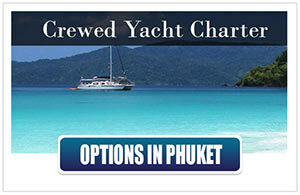 Once you have sailed away from Phuket, you will often experience to be the only sailing yacht on anchor. 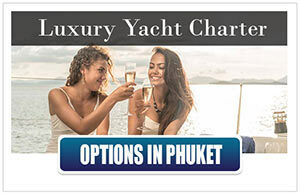 Especially if you are on an extended yacht charter that brings you a bit further away from Phuket. 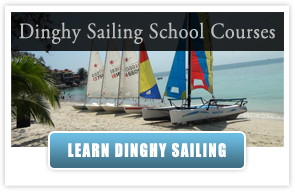 The sailing area around Phuket can be considered suitable for rather advanced sailors and are therefore ideal for your bareboat charter. Wind And Weather – What Can You Expect? While the average wind speeds are not that much on the first glimpse, they can vary considerably during one sailing day. Passing through squalls are common and a change of wind speeds from 8 knots to 25 knots in almost no time is not much of an exception. Of course these squalls are approaching visibly and an experienced skipper will reef down the boat accordingly before that sudden change in wind speed occurs. Another challenge of this sailing area is the inaccuracy of the chart material. Blindly relying on GPS and digital charts is definitely not an option. 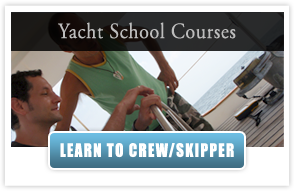 However, this is the perfect opportunity to apply the traditional navigation skills you have learned obtaining your skippers license. Additionally all of our bareboat charter yachts come with pilot books where uncharted obstructions are pointed out and you will be familiarized with the sailing area in thorough area briefings which are always conducted before a bareboat departure. The reward of having to be a little cautious is the unique scenery of world heritage sites like Phang Nga Bay, crystal clear waters for swimming and colorful reefs for snorkeling. On the populated islands you will find the friendly people of the land of smiles. 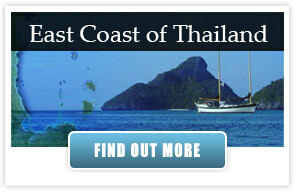 Thailand is famous for it’s delicious food at very affordable prices. It is nice having the choice of using the boats galley or to use the yachts tender to get ashore and sample the local delicacies at one of the numerous restaurants. For more in depth information of the bareboat sailing areas please go to our west coast sailing destinations from Phuket / Thailand. Thanks! Great post you have written on “Sailing in Thailand – Bareboat Charter Phuket”.Really I can say that your post is very informative, I’ll come across your blog again when you will update it with new.